When I bowl I usually find my ball in the gutter about 50% of the time. Alright, alright probably more like 80%, but who&apos;s counting anyways? Even though I&apos;m not the greatest bowler, it doesn&apos;t stop me from throwing the bumpers down and pretending to be a pro. Which is exactly why watching the IHSA Tournament left me jaw-dropped. I arrived early to take photos and couldn&apos;t believe the crowds of people lined up at each entrance waiting for the doors to open. Once they did, the madness ensued. The bleachers were filled instantly, but what I saw next, I can honestly say I&apos;ve never seen before. 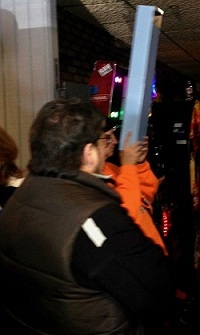 Families and friends started bringing out their step ladders and even more, periscopes too! 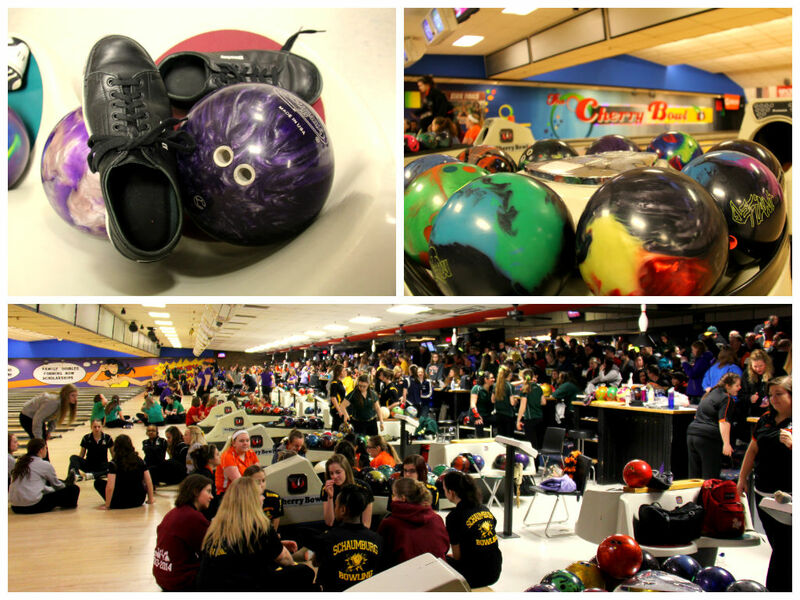 I slithered through The Cherry Bowl, taking photos of teams getting amped up, coaches offering wonderful advice, parents hootin&apos; and hollerin&apos;...everyone was focused and also ready to have a good time. The energy was so contagious it made me want to sign up for a bowling league (beginner, of course). Once the girls made their way to the lanes, look out!!! I couldn&apos;t believe my eyes, strike, after strike, after strike. There was so much talent in one room. It was a testament to the discipline, motivation and determination these girls possess. These fundamental skills will take them to such great heights far beyond their bowling game and are truly invaluable and priceless. 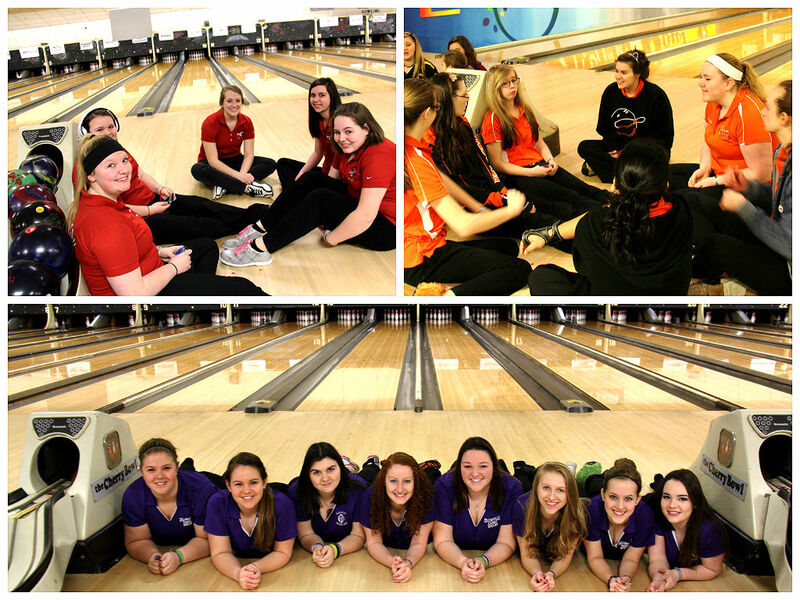 FINAL IHSA GIRLS BOWLING RESULTS ARE IN! 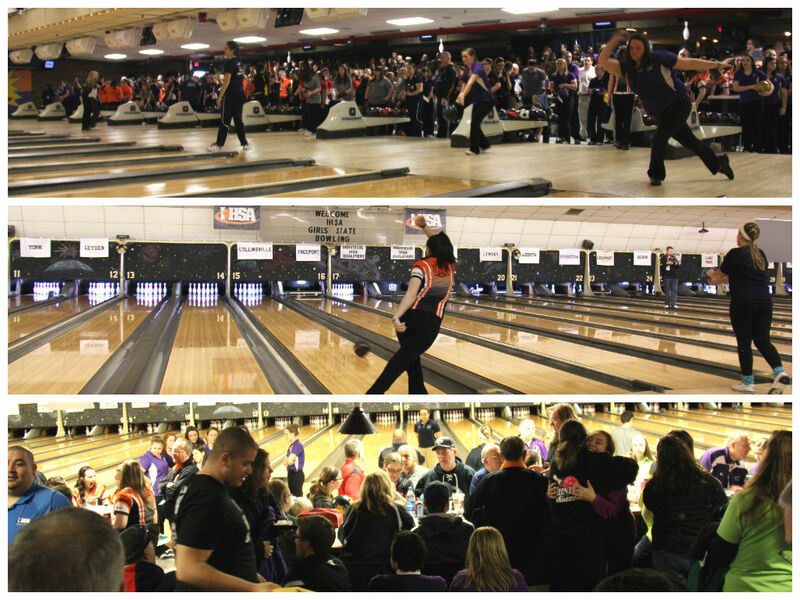 Congratulations to all the bowlers who participated in the 2014 IHSA State Tournament - a job very well done! Thank you to everyone affiliated with the IHSA Organization and all families participating for a great on-going partnership year after year. The Rockford Area Convention & Visitors Bureau has always been proud to host this tournament and we sincerely thank you for choosing the Rockford region! 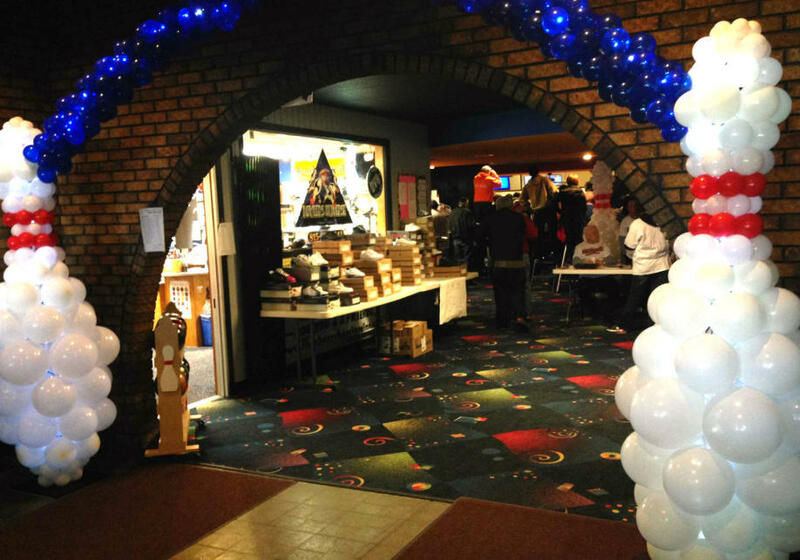 For more information about fun things happening around Rockford, please visit our website at gorockford.com.